register NOW for the second biggest ServiceNow event HELD in May outside of Knowledge 2019!! Join Highmetric, ServiceNow and over 150 IT, Customer Service, HR and Business leaders in a full day of knowledge sharing and networking. ServiceNow will be on hand showcasing the latest capabilities of IT, Customer Service and HR Service Management workflows helping you drive the best outcomes for your people, processes and organisation. What is the Service Management Summit? 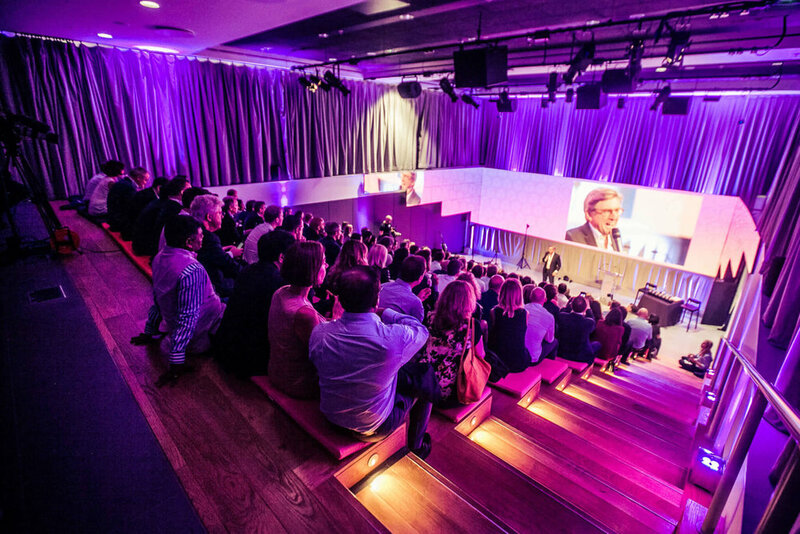 The Service Management Summit is co-sponsored by ServiceNow and comes fresh off the back of Knowledge 19 making available all the latest info and updates easily accessible here in the UK. With talk tracks in IT, Employee and Customer Workflows the Service Management Summit has something for existing ServiceNow clients as well as those considering or just starting out with ServiceNow. 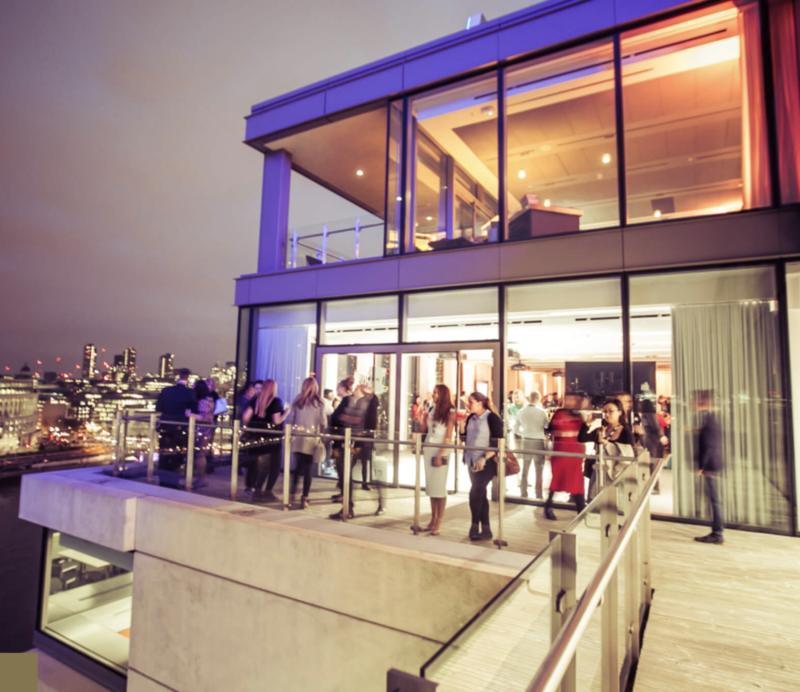 The fully packed schedule is soon to be announced and will include over 20 sessions enabling attendees to learn from customer success stories, connect with ServiceNow product experts in our Tech Summit Basecamp and experience fantastic views of London while networking in the Sunset Lounge overlooking the Thames! !